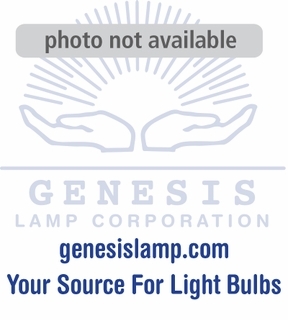 Description: EKE Eiko ANSI Coded Light Bulb GX5.3 - QUARTZLINE MULTI-MIRROR - This lamp is a 21 volt, 150 watt halogen light bulb. It is an MR16 with a diameter of 2 inches and a GX5.3 base. It has a Kelvin temperature of 3250 and is rated at 200 life hours. 1 - 19 $12.13 ea. 20+ $11.42 ea.